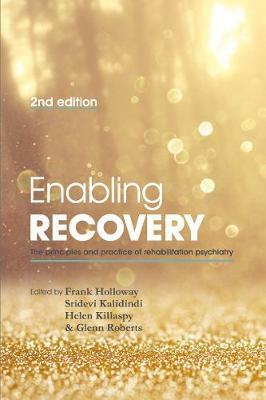 An up to date comprehensive overview of contemporary practice within psychiatric rehabilitation services. It is a practical and operational guide which takes the reader logically and systematically from foundation to clinical practice to service development. The second edition has been completely revised and contains several new chapters.